Are you the business owner managing your own accounts? catch up with lodgment deadline? Meet Shawn today for an assessment and cost-effective quote free of charge! Why Choose FAB Bookkeeping Carlton? 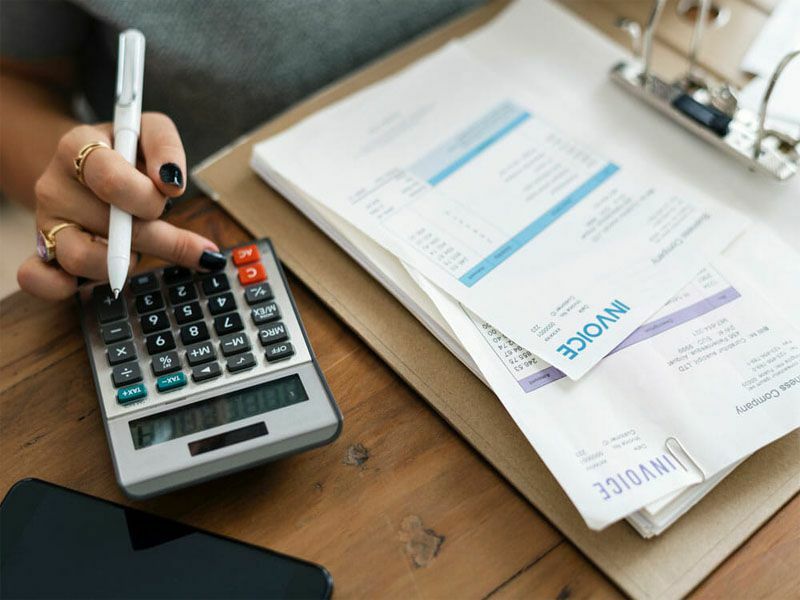 Your fully-insured bookkeeper holds a master degree of professional accounting from University of Newcastle, a bachelor degree of business from Griffith University, a member of Australia bookkeeping network and has been professionally trained and certified by Xero and Quickbooks. With four years experience in bookkeeping in local hospitality and overseas medical and assets management industry, your local bookkeeper is excel in providing professional bookkeeping services across multiple industries with high level of accuracy and attention to detail. With solid and sound knowledge in accounting principle and process from years of accounting and business study in Australia universities, your bookkeeper is capable of doing quality work under accounting software ranging from simplified cloud-based system to complicated and old-fashioned double-entry system. Your bookkeeper’s specialty lies in handling all aspects of business transactions using Xero and Quickbooks online and general AP,AR,bank rec and payroll using MYOB. Shawn is easy going and very detailed in his work. I have always been impressed with Shawn’s help. Kingsgrove, Padstow, Narwee, Punchbowl, Penshurst, Hurstville, Peakhurst, Carlton, Blakehurst, Allawah, South Hurstville, Kogarah Bay, Carss Park, Oatley, Mortdale, Beverly Hills, Lugarno, Connells Point, Hurstville Grove, Peakhurst Height, Kyle Bay, Georges River National Park.